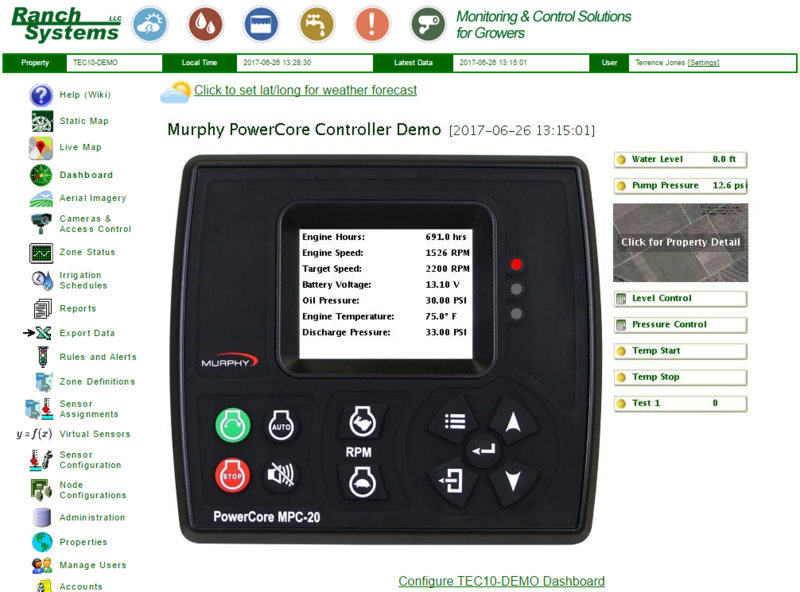 Every application is unique with pumps, wind machines, power units, and generators being just a few of the applications utilizing controllers. 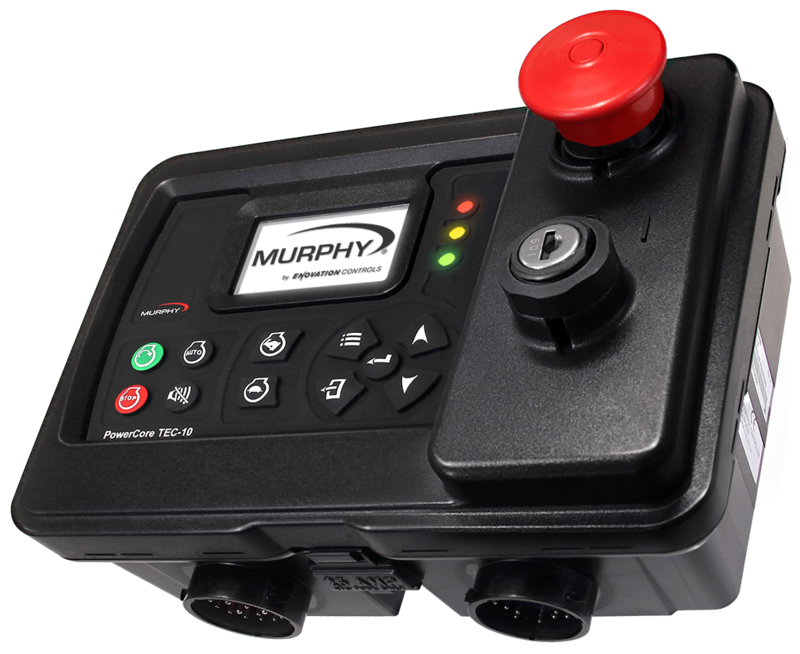 Murphy by Enovation Controls provide solutions with the right mix of features for your particular application. And when combined with Ranch Systems automation telemetry, controlling and monitoring your engines has never been easier! Controlling an engine is a complicated affair! 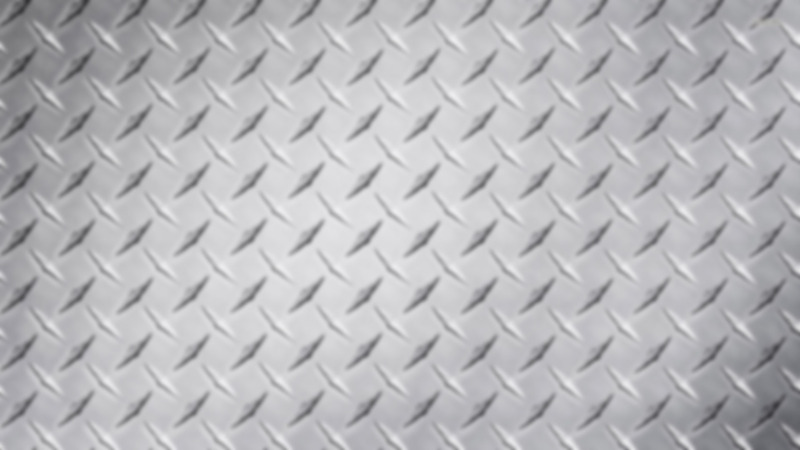 • Receive customized alerts via SMS, e-mail, or voice call on conditions such as alarms, high flow, or low pressure. 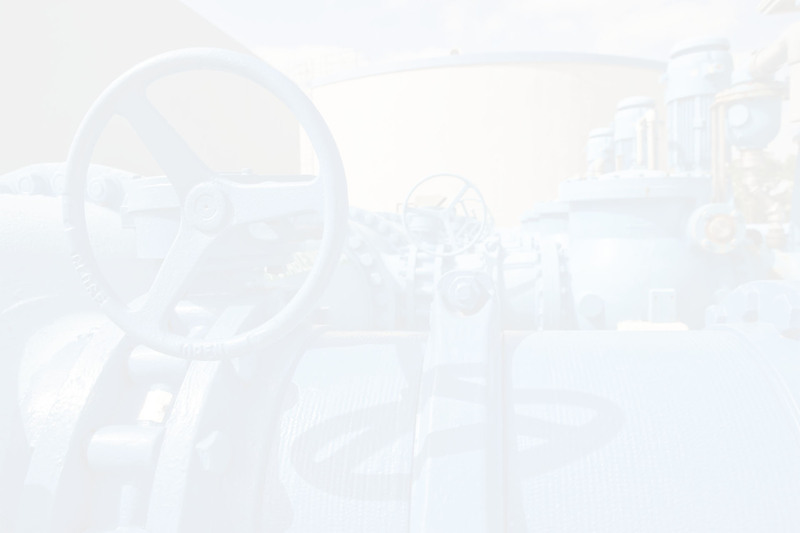 • Integrated monitoring system can be easily expanded to other field instruments for a single system solution for all of your monitoring and control needs. 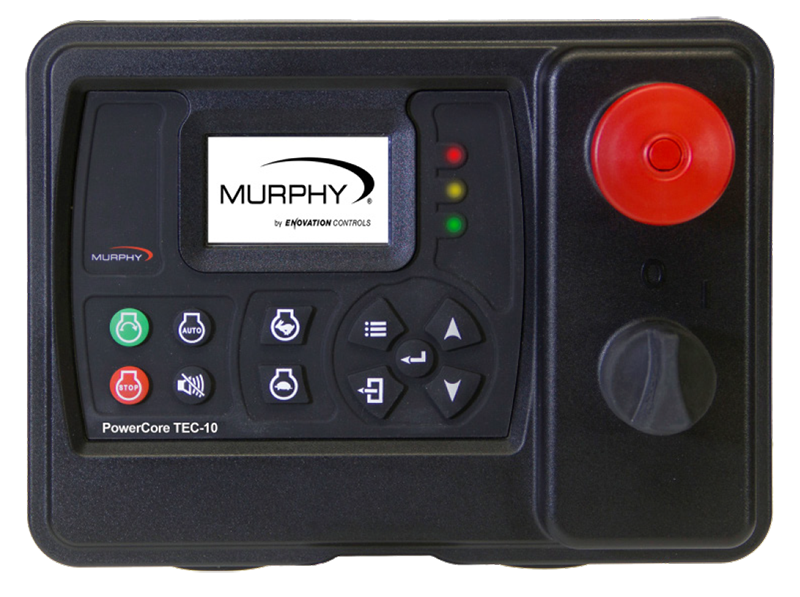 Most engines can be retrofitted with a modern controller, such as the PowerCore® TEC-10 from Murphy by Enovation Controls. Add-on Flow Meter Monitoring for flow meters with a pulse output or 4-20mA output. Contact Ranch Systems For More Info!